I have always wanted to return to Japan since my last visit there as an exchange student fourteen years ago. Opportunities to travel overseas for extended periods of time diminish as my life gets busier with work. That said, this winter I decided to embrace my broken Japanese and hopped on a plane to Asia. 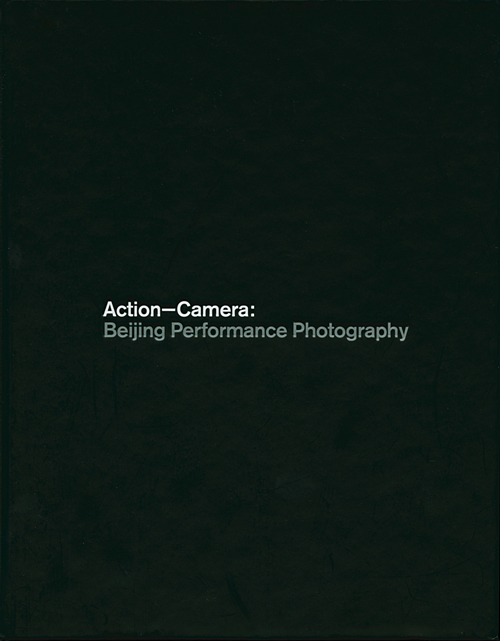 Action-Camera: Beijing Performance Photography was an exhibition curated by Keith Wallace in 2009 at the Morris and Helen Belkin Art Gallery. 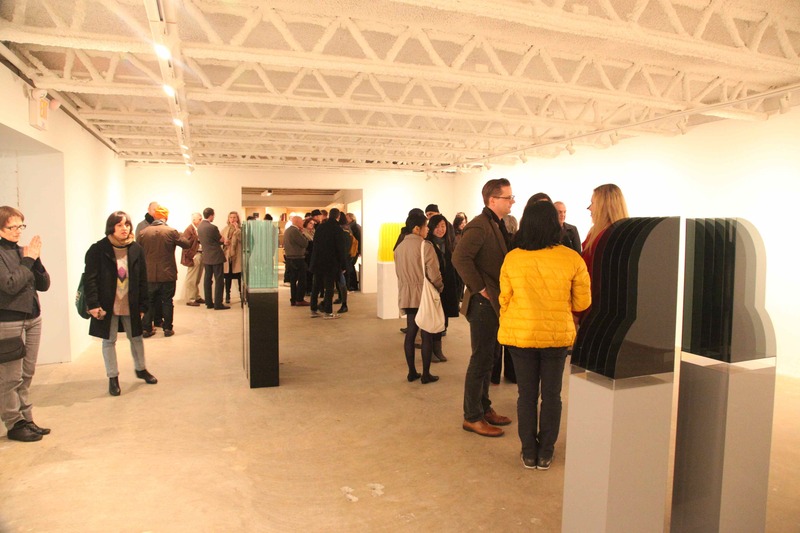 The exhibition featured the works of fifteen Chinese artists, such as Ai Weiwei, Ma Liuming and He Chengyao, who work primarily in Beijing and have contributed to the emergence of Chinese contemporary art in the international art community. 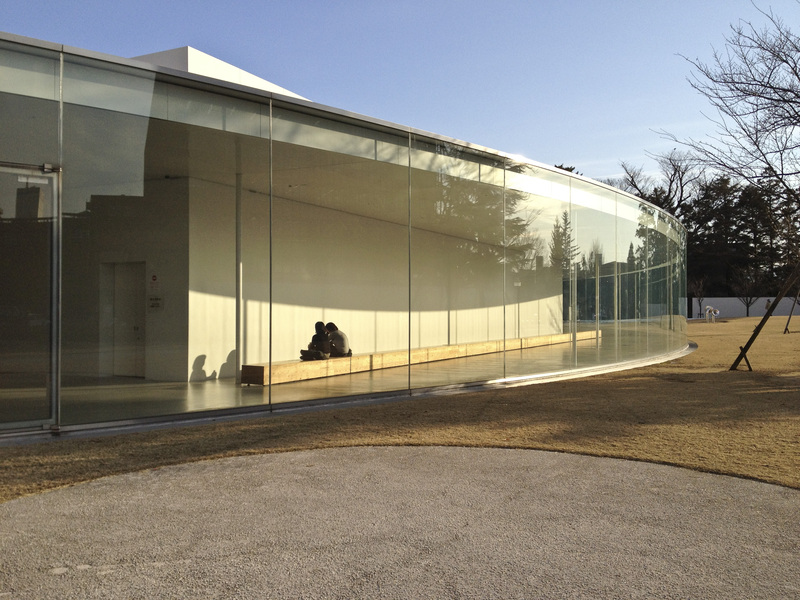 Unfortunately, I have never walked through the exhibition and have missed the opportunity of experiencing it. I only became aware of the catalogue recently because it stood out from a well curated collection of books in the Satellite Gallery Bookstore. Its black cover page drew me in and made me wonder what was inside.